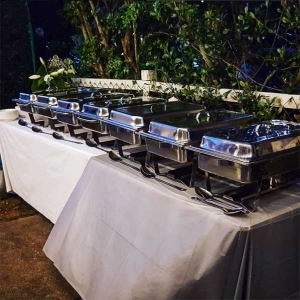 Heart Thai Party Catering can offer a unique Thai menu for your birthday celebration, anniversary or family gathering. No set banquets, you can choose anything you like from our restaurant menu. We make the whole process from first contact to delivery day as easy as it will be tasty. 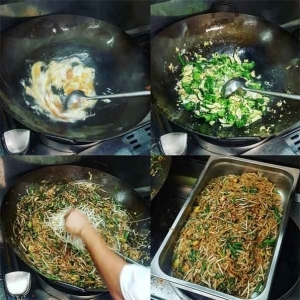 Dietary requirements are not an issue, most of our food is gluten free and we cater for vegans, and other special dietary needs regularly. 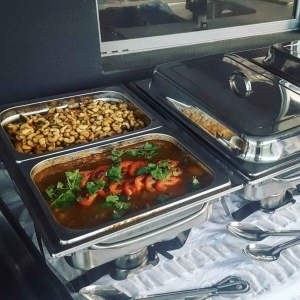 Read what customers saying about their catering experience with us on our testimonials page. Drop us a line to chat about your next party. How many caterers have a restaurant where you can try their food? Is your caterer a specialist in their style of food? Can your cater do dietary requirements like vegan, gluten free, etc. ?